It’s no surprise that once a person is in jail, they want to get out– as fast as possible. Probably the fastest way to get a person out of jail is to post bail. Here is all of the information you need to get someone out of jail fast after an arrest in Johnston County, Duplin County, Sampson County, Wake County, and Harnett County. 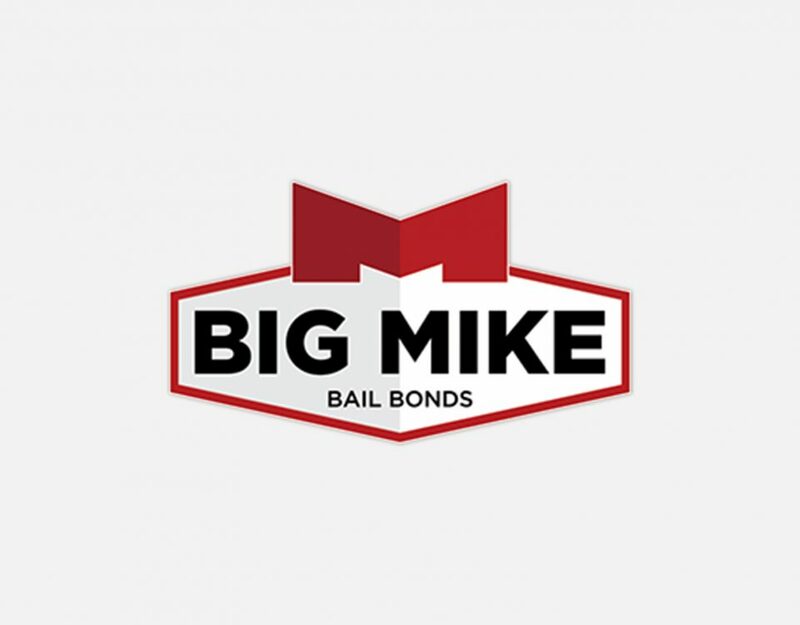 Bail is a bond, or property, or cash that a person, who has been arrested, gives to the court so that he or she will show up in court when he or she is supposed to. Basically, the bail works as collateral, so if the person does not show up for court, the court can keep the bail and issue a warrant for the person’s arrest. Bail is set by a judge. As most people want to get out of jail as fast as possible, instead of waiting however long to see a judge, many jails have standard bail amounts for common crimes. Then, the person that has been arrested just has to pay the amount named. If a person wants to post bail but cant afford it, they can ask the judge to lower the amount. This can be done at a special bail hearing or at the arraignment (first time court appearance). According the the 8th Amendment to the U.S. Constitution, bail cannot be excessive. In other words, bail cannot be used as a way for the government to raise money and it cannot be a punishment for the person that has been suspected of committing a crime (a person is innocent until proven guilty, right?). Yet, depending on the situation, many judges will set the bail to ridiculously high amounts, usually in cases where they believe the suspect to be dangerous and they want to keep the suspect behind bars until the case is over. Our friends over at Hartford Bail Bonds ,suggest that hen paying for a bail, you have a few options. Get a waiver of payment. 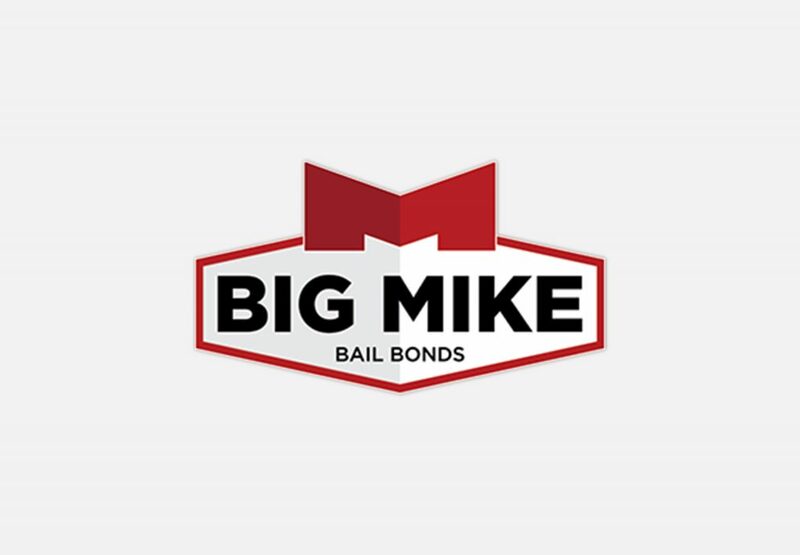 For more information about bail bonds or to get yourself or a loved one out of jail fast, contact Big Mike Bail Bonds at 919-934-5656. For more information, check out our Bail Bonds 101 resource and see our many locations in North Carolina.